SURREY, B.C. -- RCMP in Surrey, B.C., are looking for a man who entered the wrong home and crawled into bed with the female resident. The man believed to be in his early 20s entered the home early Sunday and fell asleep sometime between 4:20 a.m. and 7:20 a.m.
Police say when the resident woke up, the man was asleep beside her. 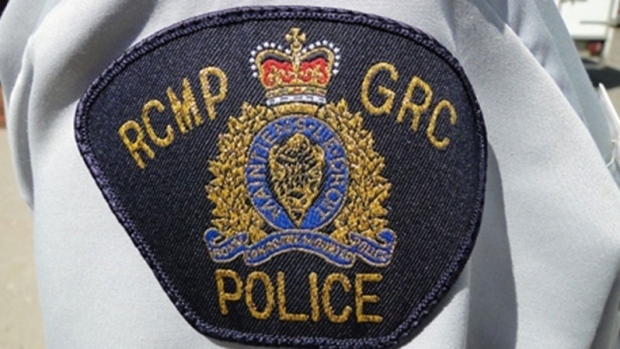 RCMP says sexual assault is being considered as a "potential motivator in this incident." The man is described as aboriginal, about six-feet tall with a slim build, wearing a black sweater and a black and grey baseball cap. Investigators will canvass the area for witnesses and surveillance video. "Police would like anyone who may have seen someone in that area acting suspicious to give our investigators a call," said RCMP Cpl. Scotty Schumann. "This is a good opportunity to remind people, even when they are at home, to ensure their ground level doors and windows are secure."